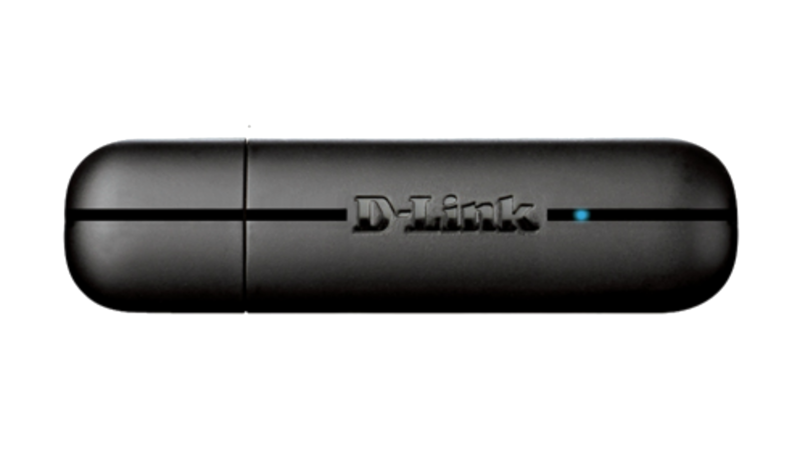 Wirelessly connect your computer or laptop to a high speed Wi-Fi network with the D-Link Wireless N150 USB Adapter (DWA-125) and transfer files and browse the Internet from greater distances across your home than previous Wireless G technology. 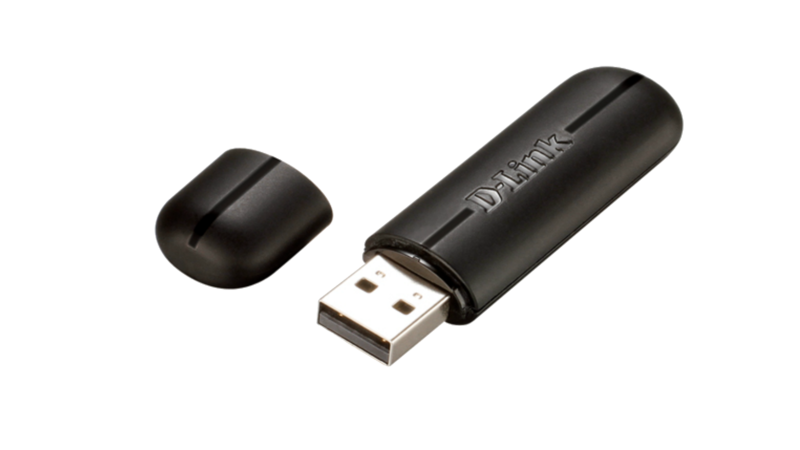 The DWA-125 Wireless N 150 USB Adapter delivers high performance wireless networking to a laptop or desktop PC via the ultra-fast USB 2.0 interface. Once connected, you can share a high-speed Internet connection while also having access to shared documents, music, and photos on your network. Based on Wireless N technology with a single antenna, the DWA-125 achieves wireless speeds of up to 150 Mbps and extended coverage with virtually no dead spots1. It is compatible with newer Wireless N and widespread Wireless G technologies and will work with Wi-Fi certified routers or Access Points of any brand. To protect your data and privacy, the Wireless N 150 USB Adapter supports WEP, WPA, and WPA2 encryption, allowing you to connect to a secure wireless network, keeping your network traffic secure. With Wi-Fi Protected Setup (WPS), all you have to do is push a button to automatically create a secure wireless connection to your router, avoiding complicated settings. D-Link’s Quick Setup Wizard available in 18 languages ensures an easy setup process so you can get connected quickly. The Wireless Manager is included with this product to keep track of all of the most frequently accessed networks. A USB cable and cradle are supplied, which allow the position of the adapter to be adjusted for convenience and to achieve the best levels of reception. 1 Maximum wireless signal rate derived from IEEE standard 802.11g specifications. Actual data throughput may vary. Network conditions and environmental factors, including volume of network traffic, building materials and construction, and network overhead, may lower actual data throughput rate. Environmental factors may adversely affect wireless signal range.